When Pascal Raffy discovered the fascinating world of fine watchmaking there was no way he could have known that his passion would soon transform the industry and leave a legacy of heritage and innovation, emotion and vision. His long-term strategy and taste for exquisite creations has left a tremendous mark on contemporary horology in notably owing him the introduction of the Amadeo® system, which permits the conversion of a timepiece into a table clock, a pocket watch or a reversible wristwatch without any tools. One of the most prestigious tourbillon movement manufacturers is a company renowned for its finesse and decorative expertise. 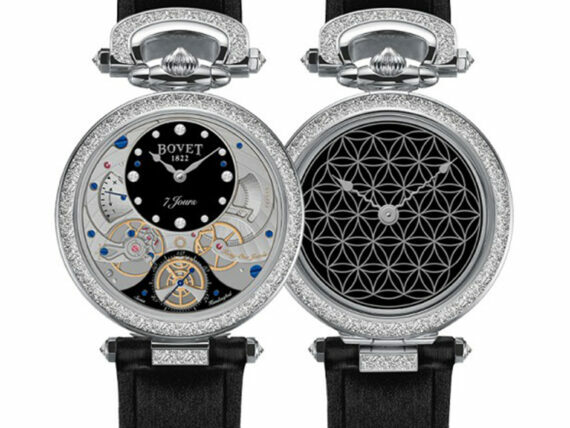 The House BOVET has been recognized for the reliability of its movements, their innovative character and their exemplary chronometry for over two centuries. Their mechanical master pieces are revered for the rigorous knowledge and mastery that go into the making of each component. 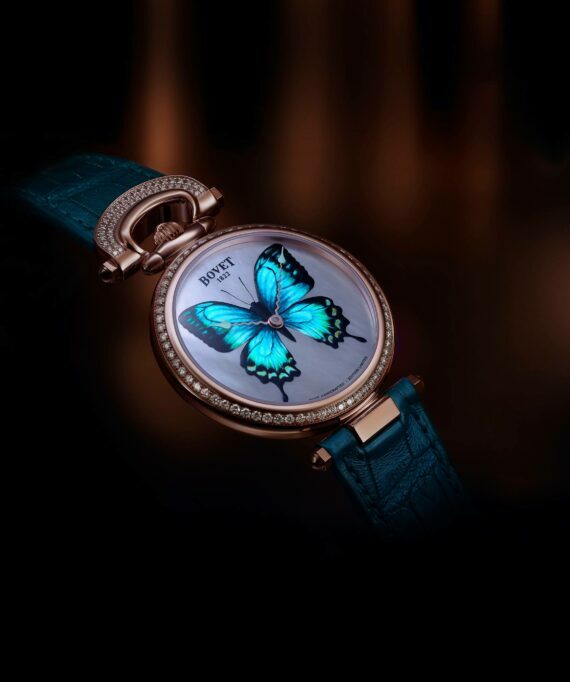 From the very introduction of its first delicately crafted timepieces, BOVET distinguished itself by the extreme finesse of the details gracing its miniature paintings. 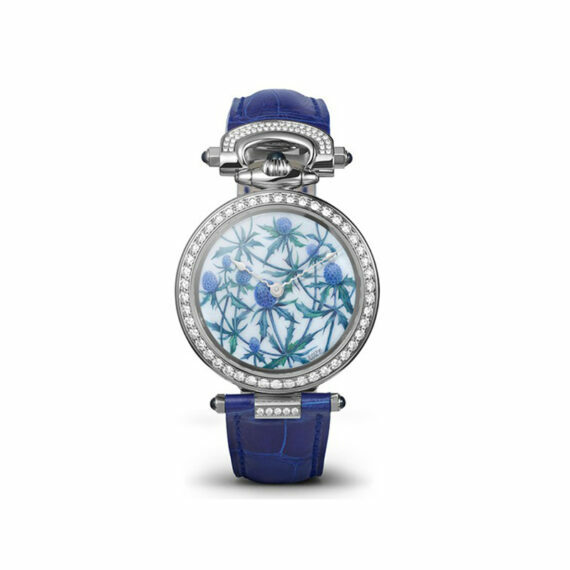 Even today, Bovet continues to perpetuate its proud tradition of polished lacquered dials with each model being unique with a scope for boundless inspiration nurtured by such varied themes as floral motifs, animals, landscapes, portraits, or reproductions of paintings. 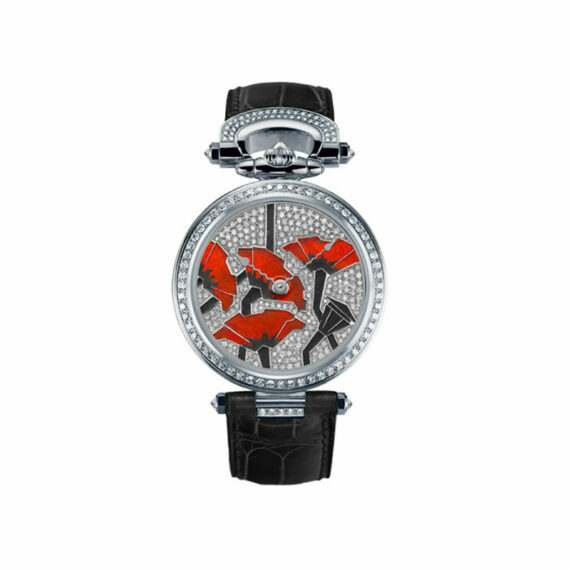 The band’s rich proportion of miniature painting timepieces demonstrates just how strongly customers and collectors associate BOVET with this exquisite art. 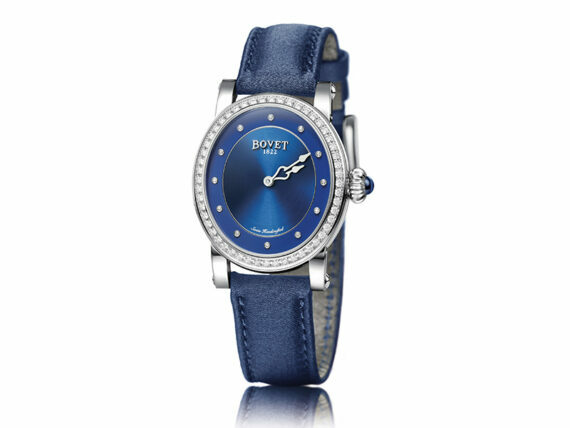 Adorned with gems, pearls, miniature paintings in Grand Feu enamel, and engravings, BOVET timepieces have long been an object of desire of royalty and high-end clientele with many of them remaining part of the priceless heritage of the Forbidden City in China. 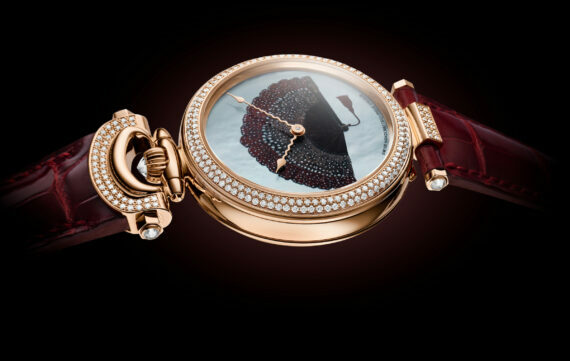 It is the unparalleled finesse and superior technique of decoration that has allowed the skilled artisans to take the watchmaking arts to the pinnacle of refinement.